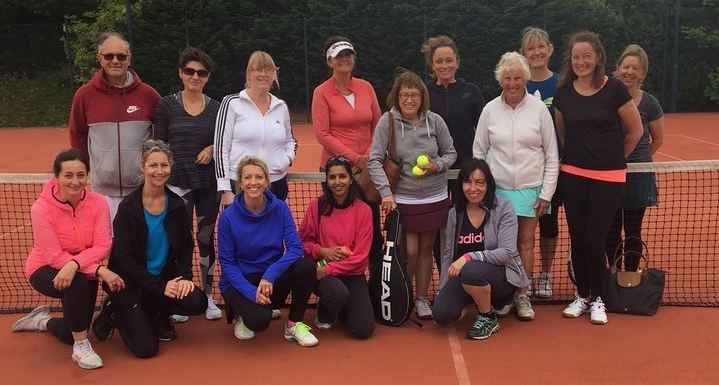 Established by former Davis Cup professional, Richard Whichello, WAM tennis provides a dynamic and comprehensive tennis programme for all. Nurturing the youngest most basic player to the most experienced, we deliver exceptional quality coaching in a fun, friendly and welcoming manner. From group and individual coaching for tots, juniors and adults, there is something for everyone. EMILY SHOWING HER ATHLETICISM AT THE EASTER CAMPS! THE TENNIS BALL SANDWICH AT THE EASTER CAMPS! SUNDAY BLOOD, SWEAT & TEARS FAREWELL! MY MINI ORANGE SUNDAY DYNAMOS! THE LEGENDARY FRIDAY LADIES CLASS - THANKS FOR THE MEMORIES! WHAT A TENNIS BALL SANDWICH AT EASTER CAMPS! HEADING HOME TO HUNGARY SOON! GREAT LAST MONDAY CLASS WITH MY ORANGE AND GREEN SUPERSTARS!